Jackson A. Cosko is accused of "doxing" three Republican members of the U.S. Senate Judiciary Committee who were at the center of last week's controversial U.S. Supreme Court confirmation hearing for Brett Kavanaugh, the Houston Chronicle reported Wednesday. 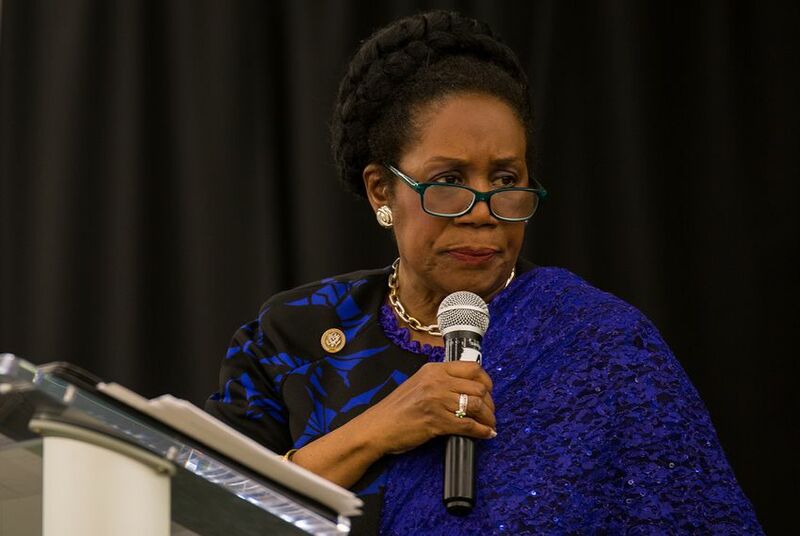 U.S. Capitol Police announced Wednesday the arrest of a former intern for U.S. Rep. Sheila Jackson Lee, D-Houston, who allegedly posted the personal information of Republican senators on Wikipedia, the Houston Chronicle reported. Jackson Lee's chief of staff Glenn Rushing confirmed to the Chronicle that Jackson A. Cosko had had a brief tenure in her office. "He is no longer with us," Rushing told the Chronicle. Cosko is accused of "doxing" three GOP members of the U.S. Senate Judiciary Committee — Lindsey Graham of South Carolina, Orrin Hatch and Mike Lee of Utah — who were at the center of last week's controversial U.S. Supreme Court confirmation hearing for Brett Kavanaugh. According to the congressional tracking website Legistorm, Cosko also worked for U.S. Sen. Maggie Hassan, D-N.H., and former U.S. Sen. Barbara Boxer, D-Calif.